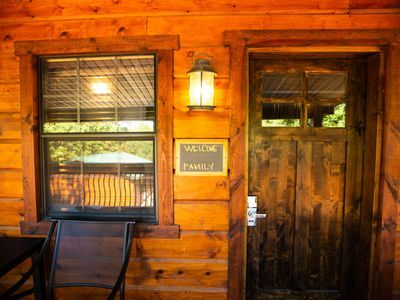 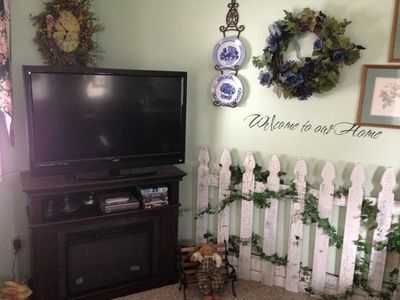 Be a guest at our home away from home, in the Ozarks, in the middle of all the fun of Branson. 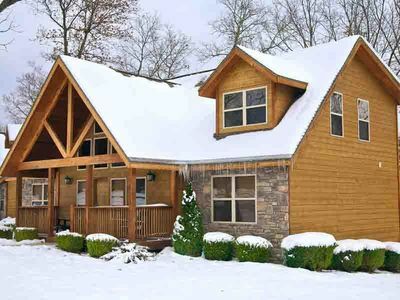 Great shows, shopping, lakes, thrills, and eats all within a few miles of the "Little Lazy". 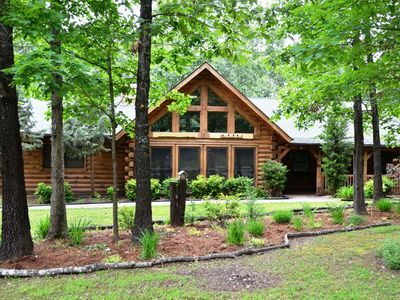 Our Cabin features 2 bedrooms with king sized beds, 2 baths, one with a Jacuzzi tub, the other with dual rain shower heads. 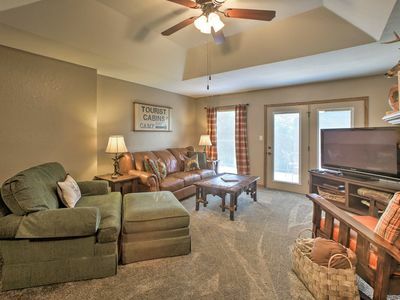 The loft includes a daybed and sofa that will each make into a full sized bed. 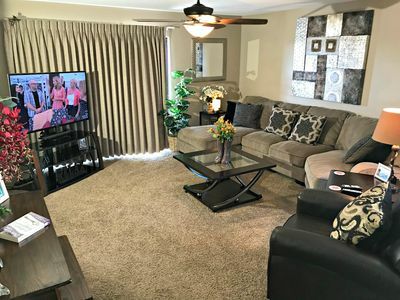 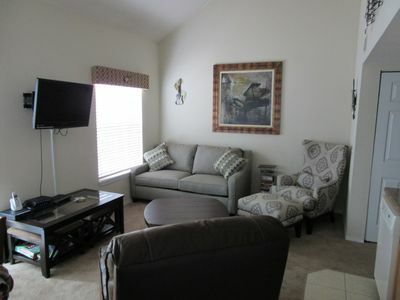 The living room includes a fireplace, 42" television, rocker, and another sofa that makes into a full sized bed. 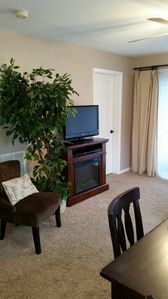 The "Little Lazy, will comfortably house 10 guests. 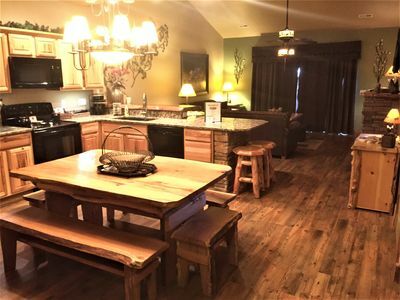 The kitchen has all the necessities, should you decide to prepare your own meals; stove, refrigerator, microwave, dishwasher, dishes, utensils, and other small appliances...even a garbage disposal. 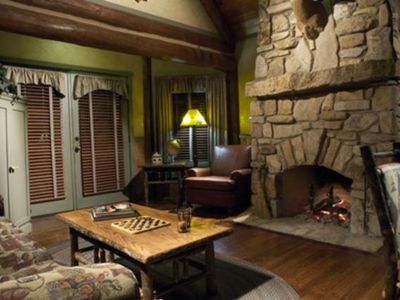 The rustic dining room will seat 8. 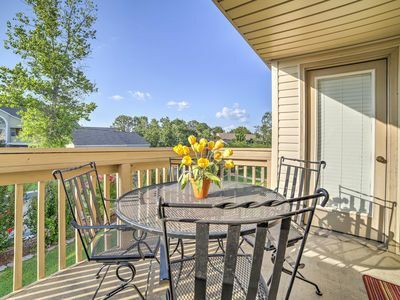 There is a picnic table available on the front deck, with additional seating in the enclosed back porch. 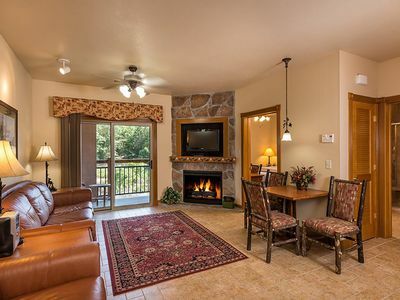 There are 3 cable tv's, and wifi throughout the cabin. 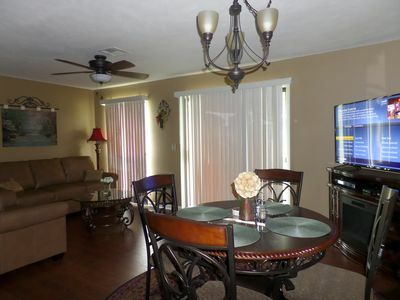 Other amenities include ceiling fans throughout, washer & dryer. 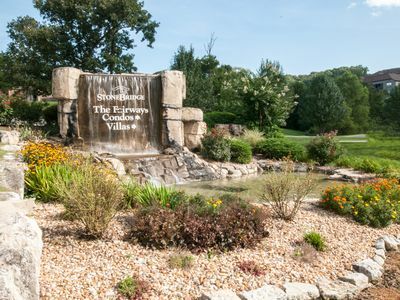 The "Little Lazy" is just a stones throw from Tanger Outlets, the Titanic, and great Ozark Country Entertainment. 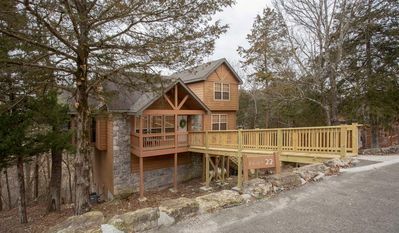 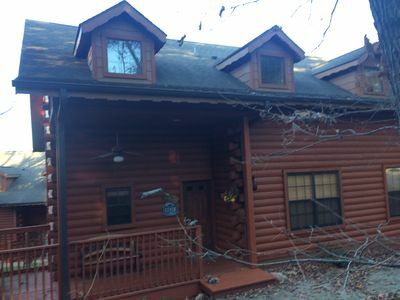 Cozy 4BR Cabin in Branson, MO w/Resort Pool, Fireplace, WiFi, Kitchen & more! 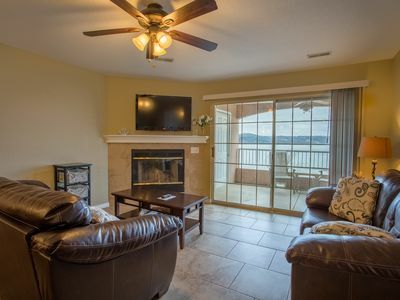 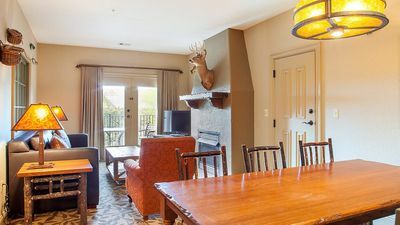 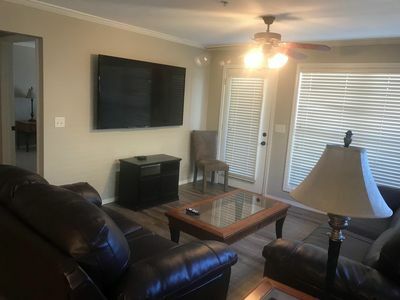 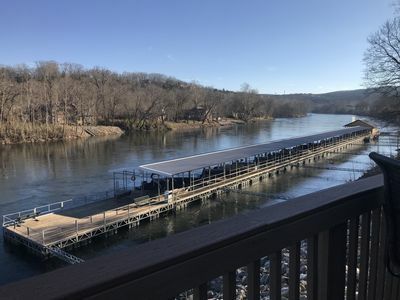 Branson Area Condo w/ Pool & Fishing Lake Access! 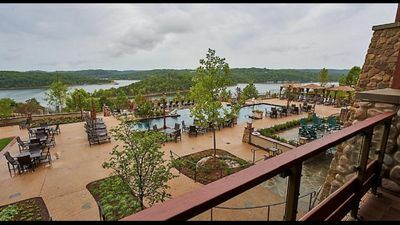 The Cliffs of Long Creek - Table Rock Lake, Experience a Big Cedar 4th of July.